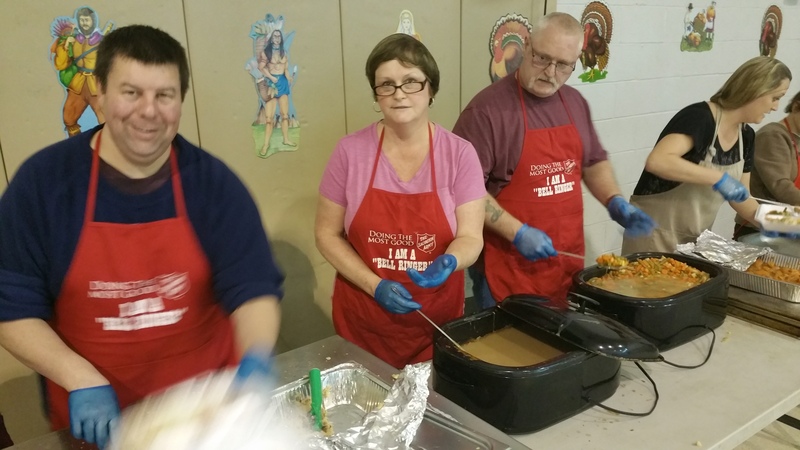 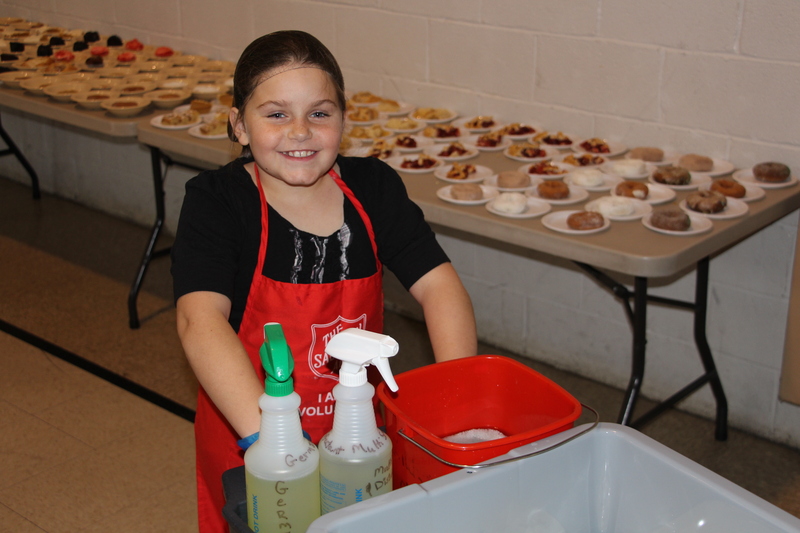 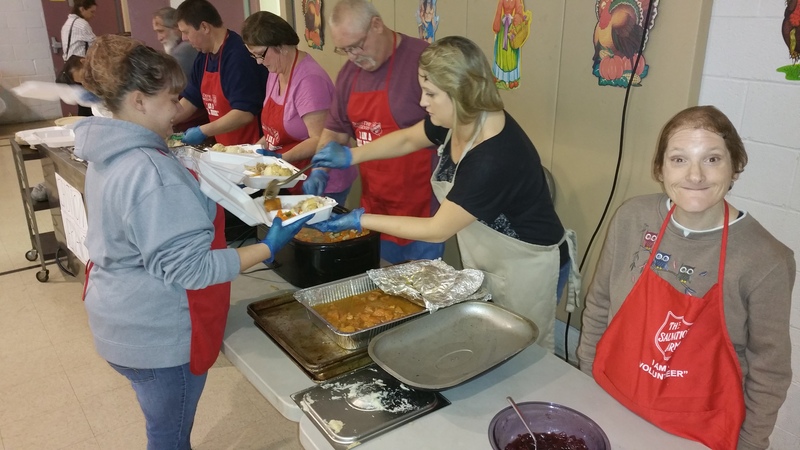 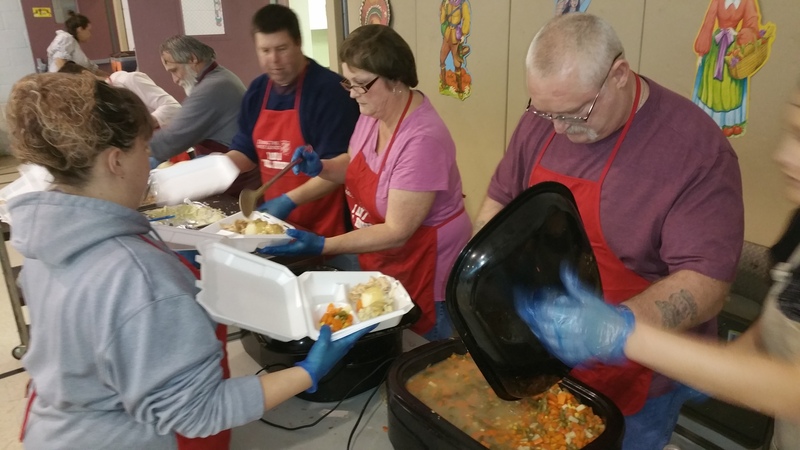 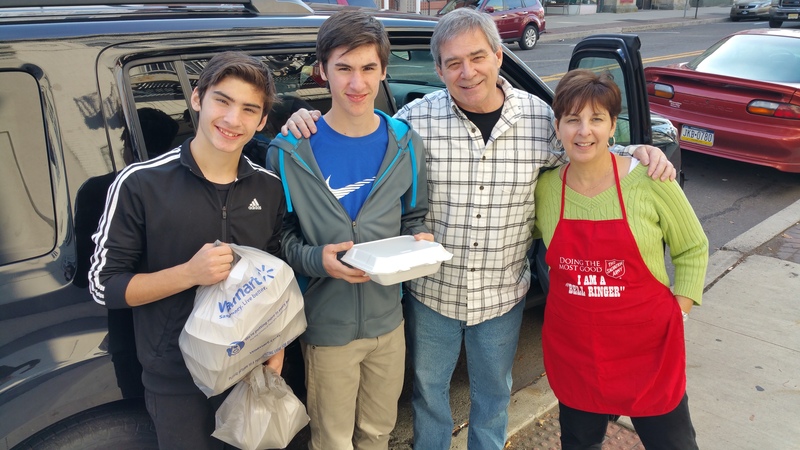 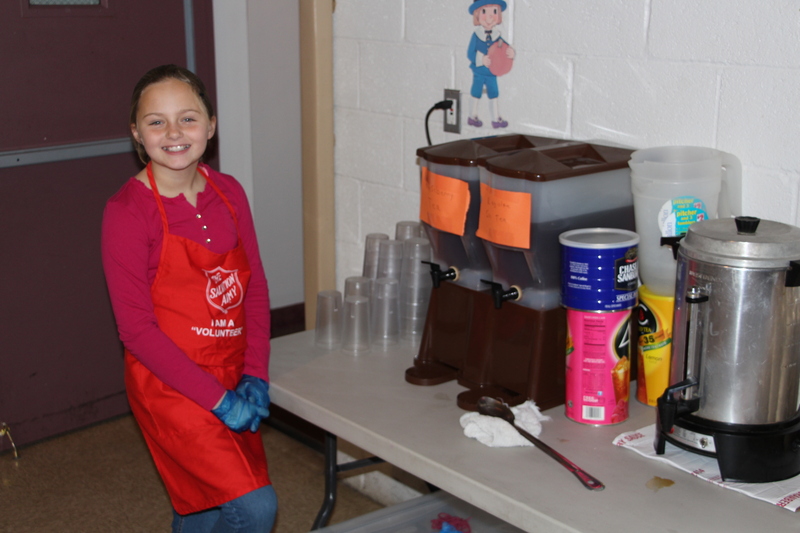 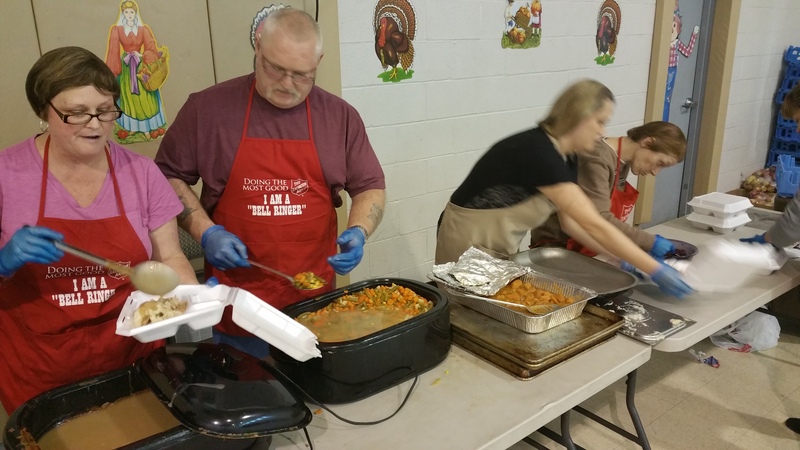 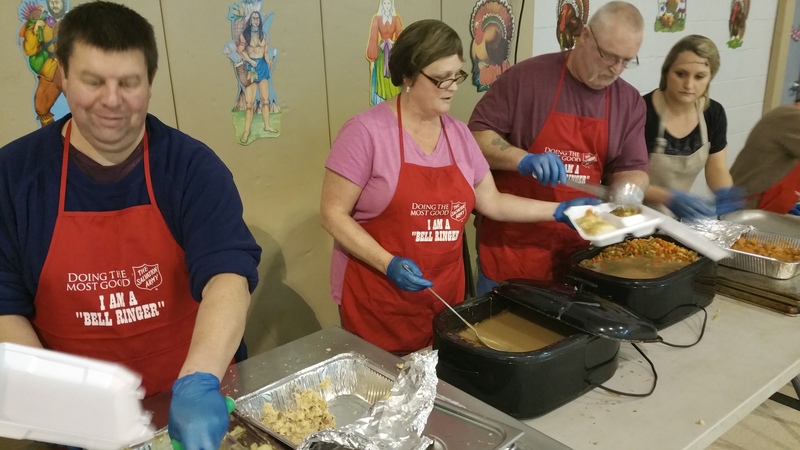 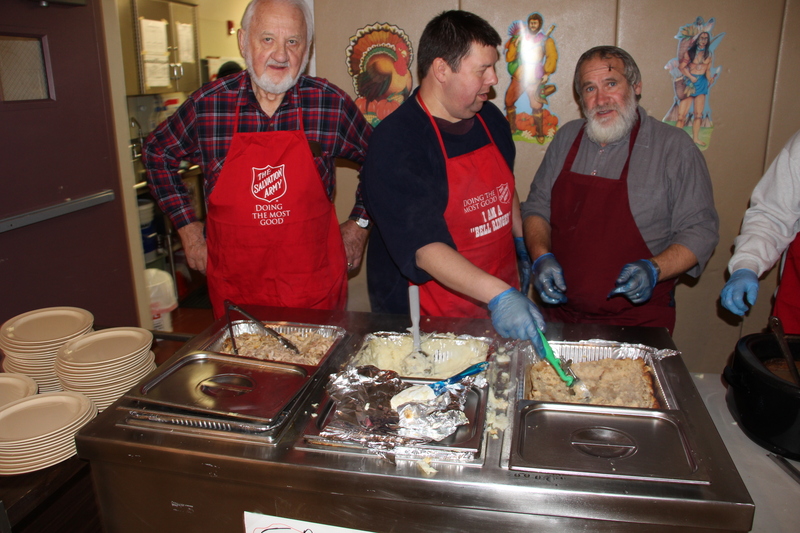 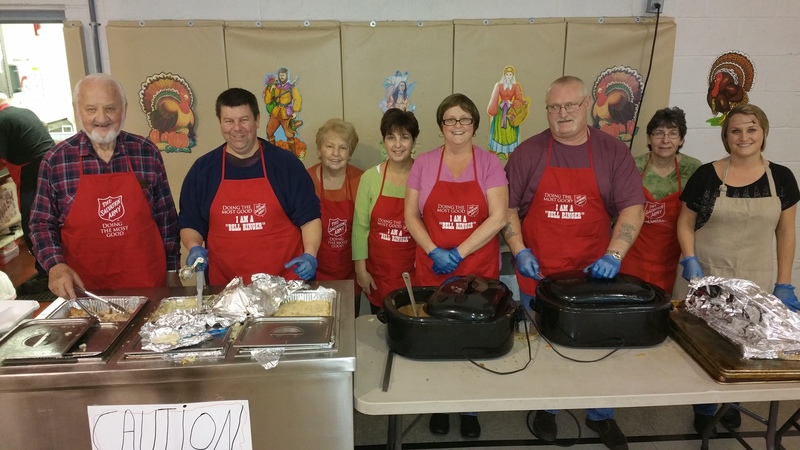 Over 400 people were treated to free meals during the Tamaqua Salvation Army’s annual free Thanksgiving Day Dinner. 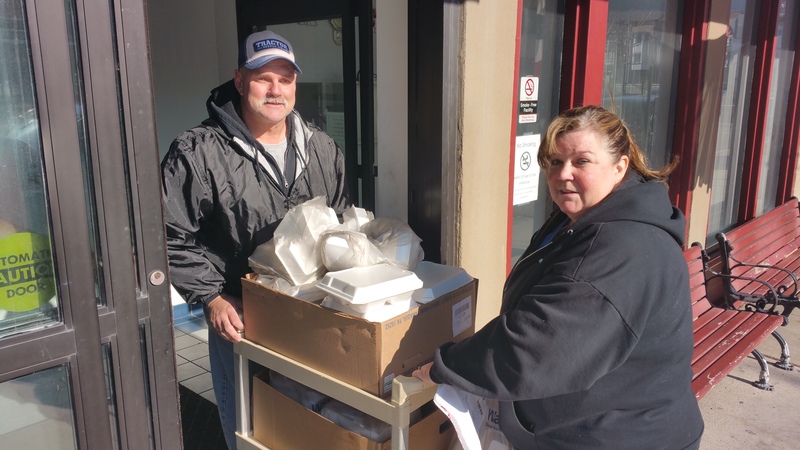 People were invited to either eat-in, take-out or received free delivery. 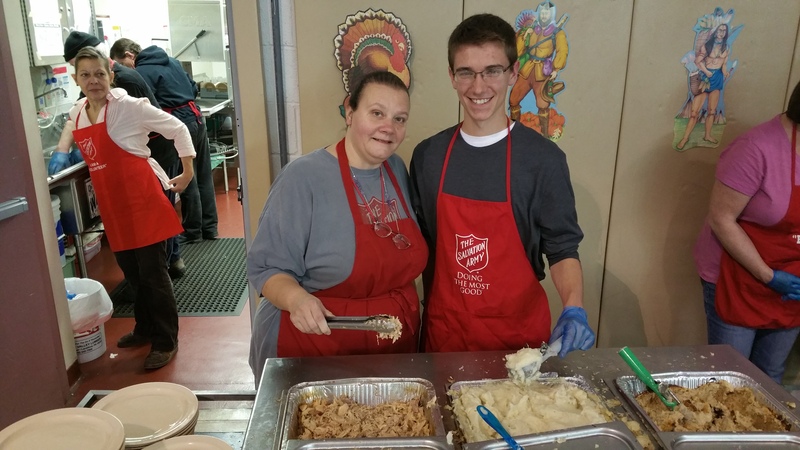 Totals included about a 100 take-outs, 150 sit-down meals, and 185 deliveries. 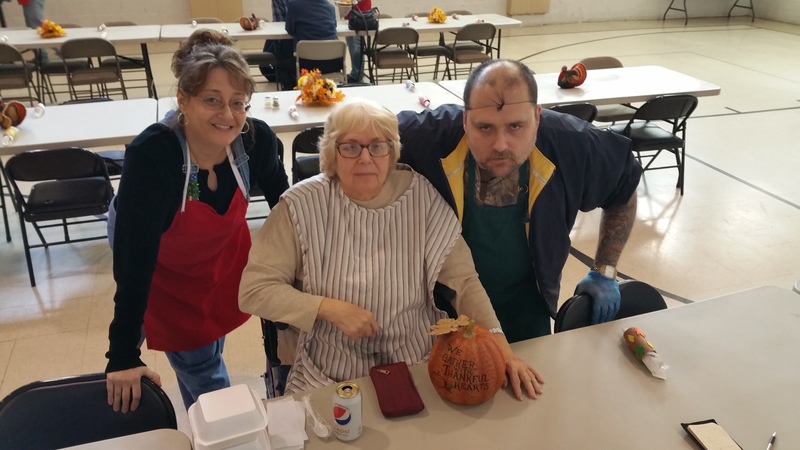 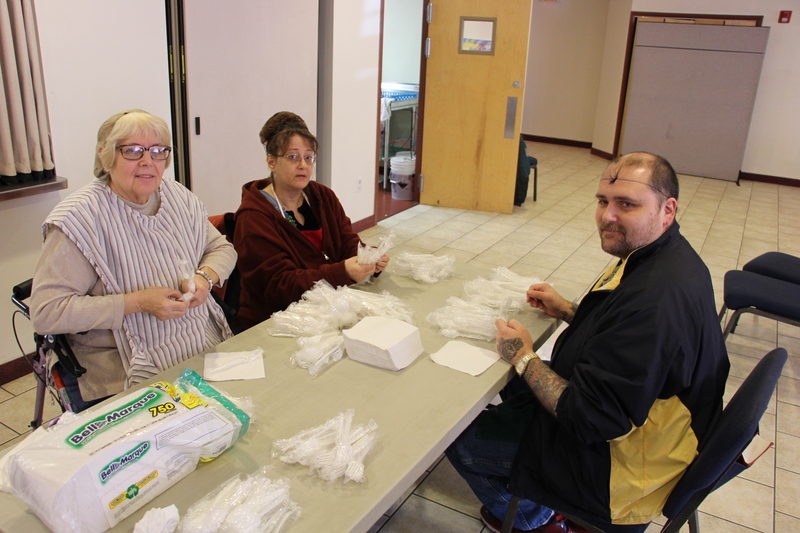 Some volunteers included Lorraine Durning, Jesse Durning, Frankie Latham, Kim Latham, Mel Latham, Dina Depos, Joanne Danko, Mark Danko, Austin Zwolenik, Dennis Reed, Stacey Rascavage, Dave Rascavage, Nicole Rascavage, Mary Hosler, Larry Hosler, Tayler Gottschall, Ann Marie Skasko, Anndee Morris, Cheyenne Frye, Sherry Miller, Ted Black, Bonnie Steinbrunn, Mike Hubert, Brenda Hubert, Dan Sharp, Rob Sharp, Ken Sharp, Terri Sharp and others. 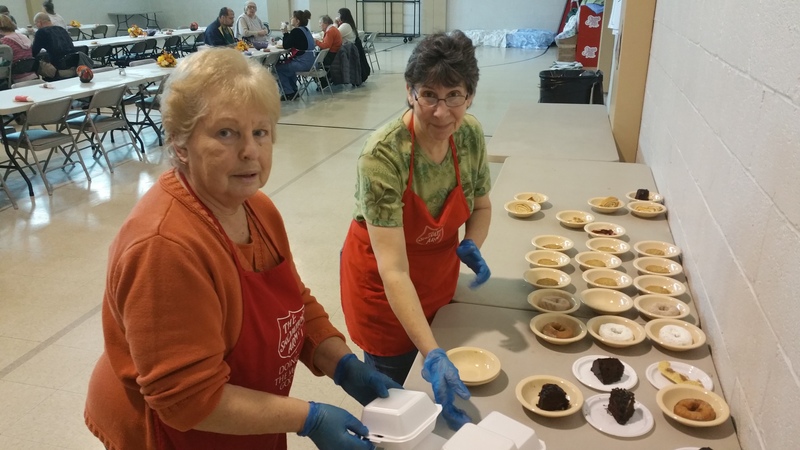 Tamaqua Salvation Army Major Sharon Whispell stated her appreciation to all the volunteers that helped prior, during and after the event. 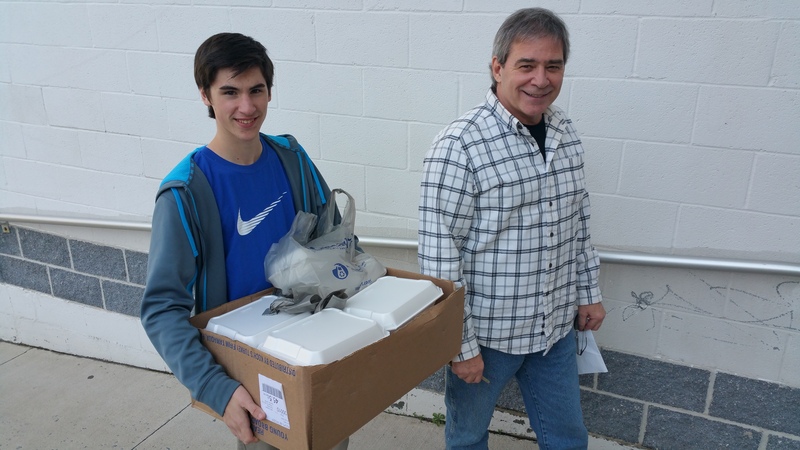 Click HERE to view the story via WNEP TV 16 News.